Join London Irish Centre in welcoming spring with a celebration of powerful Irish female talent as part of the Irish Embassy's St Brigids day festival. This night of musical and spoken word performances is the perfect way to wave goodbye to winter and look forward to the year ahead with some of the most creative and talented female performers Ireland has to offer. 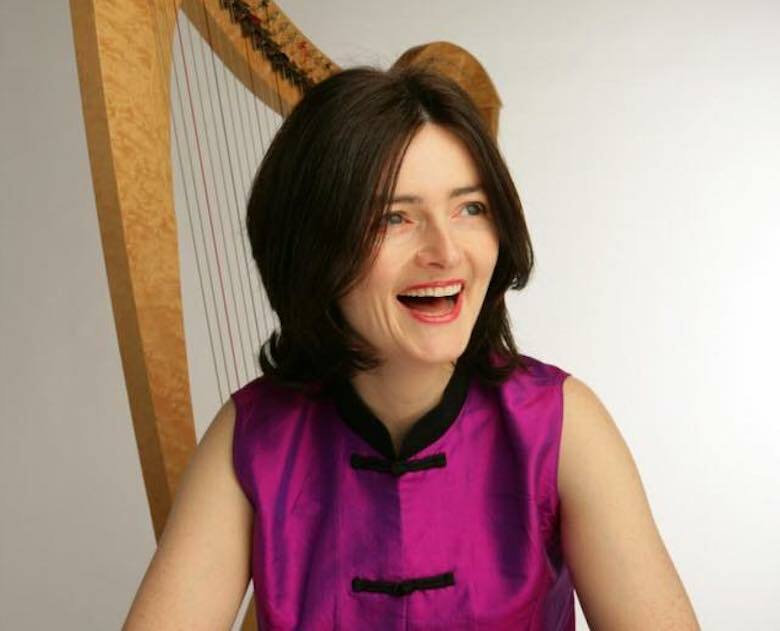 Anne-Marie O'Farrell (presented in partnership with Contemporary Music Centre).